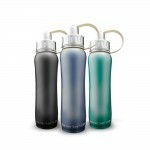 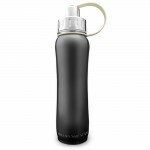 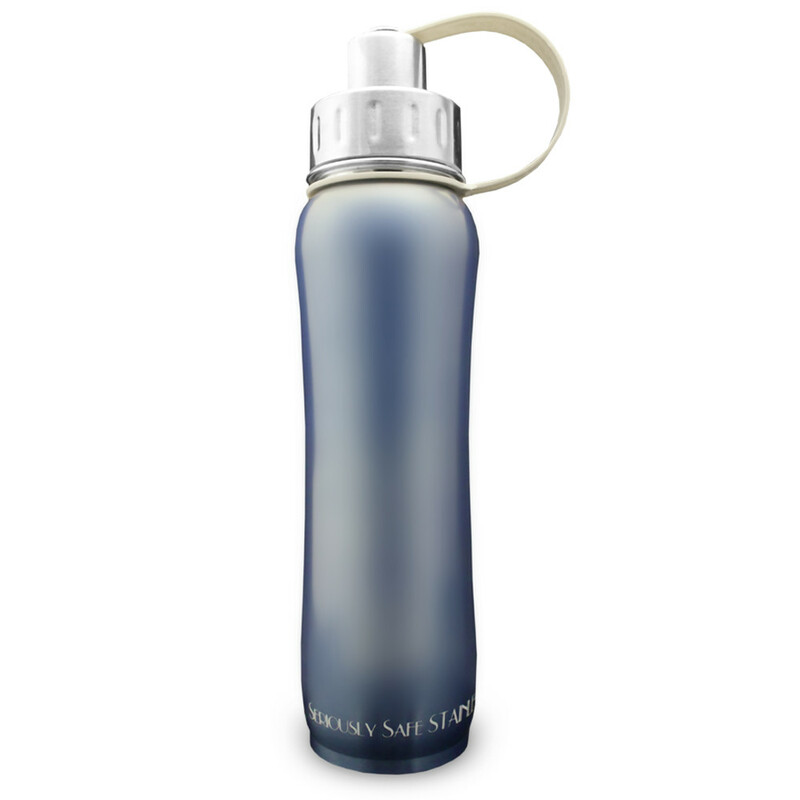 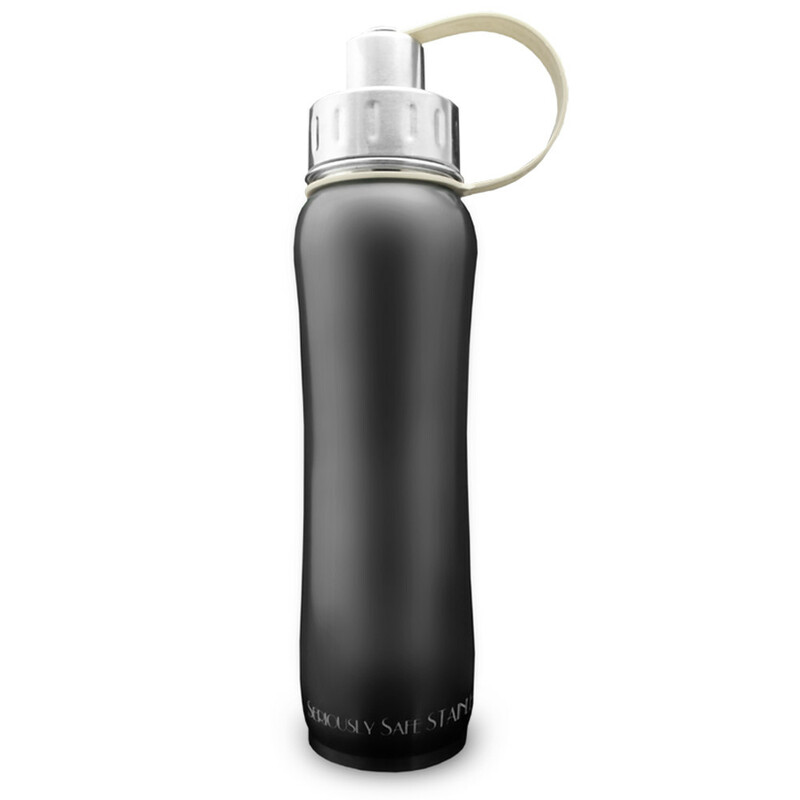 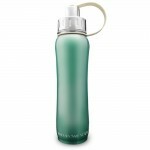 This double wall hot/cold insulated stainless steel bottle holds 530ml (17oz) of your favorite beverage and has a double level cap: a larger opening for filling/pouring and a small opening for drinking with ease. Soon to be your favorite bottle! 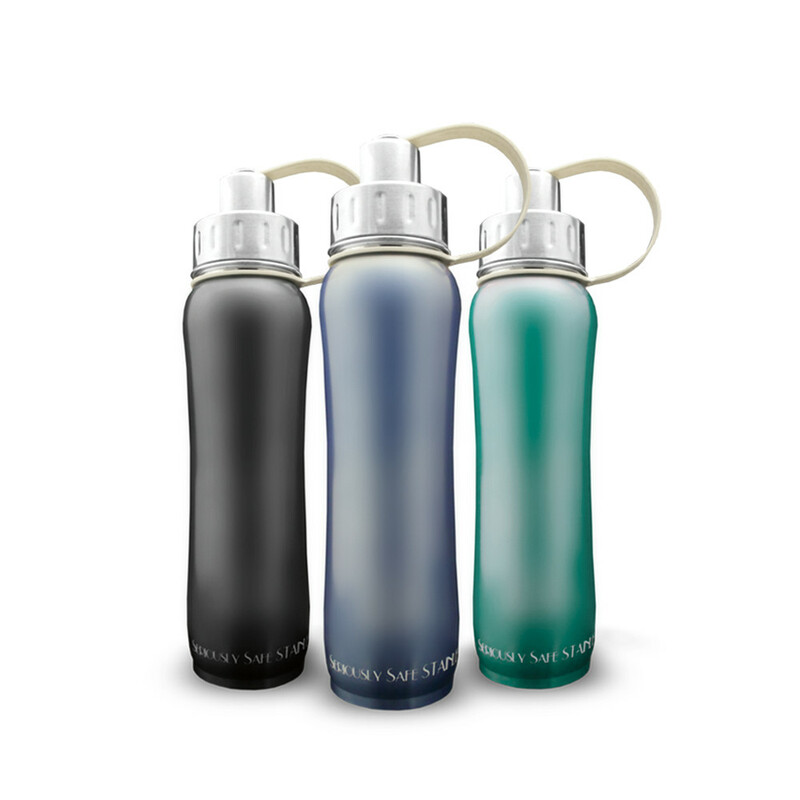 Available in 3 great tones.